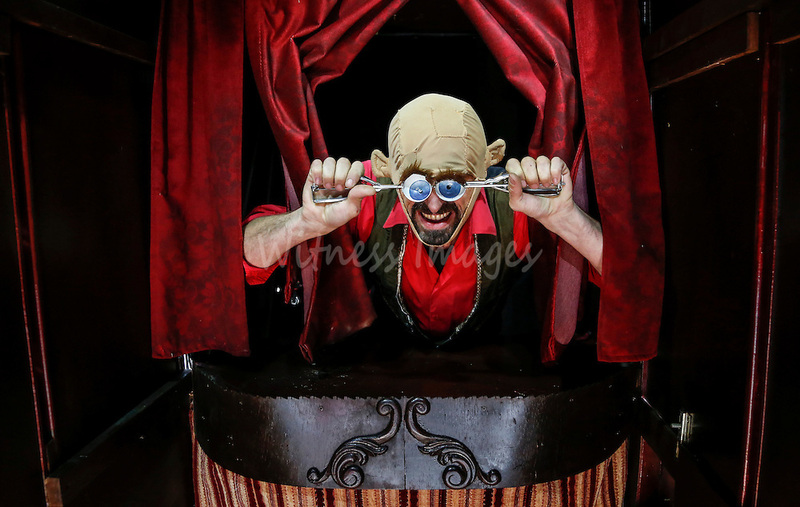 Mr Baraki from Belgium performs during the "Namur en Mai" Festival of Fairground Arts , Belgium, Mai 12, 2013. The Fairground Arts Festival was started in Namur in 1996, with the aim of promoting the best contemporary street acrobats and performers in Belgium and elsewhere. About 80 shows and attractions had been programmed on all types of sites: streets, squares, gardens, parks and theatres. This festival is one of the three biggest cultural events in the French-speaking community.